Hello all!! As we wrap up this month, I decided to try something new- mini reviews of all the books I read for pleasure alone. I found myself getting weighed down by the sheer number of books I read and feeling the need to review each and every one. I know there are many bloggers out there that have done this (and done it very well!!) and I decided to give it a try. So, here are a few books I have read for pleasure (though not all of them were pleasurable). My inters in this book was piqued when She Reads posted an article written by the author postulating why women in their 40s are more prone to affairs than at other ages. Much of what the author states in the article comes across in this story of 40 something wife and mom, Gabby. A great book, a little neat package, but very fun! Guilty pleasure!! Witches with great powers, and age old grudge with an evil being, and the beautiful Irish countryside-what else could you ask for in a little escape from reality? Seriously, this is all good fun- rem ids me of those books I used to read in junior high that I snatched from my mom’s pile. 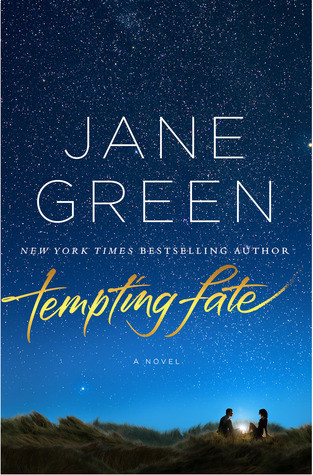 If you have ever read anything by this author, you know she can deliver very big characters, and that is exactly what she has done here. Some very interesting ladies, along with some little know facts about female pilots in WWII make this a great read- grab it up as soon s you can! I saw the movie ages ago, and when I saw the book at my library’s book sale, I grabbed it up. I knew the story and was prepared for a harsh time. I was surprised at first by the style of the book. The author chose to write this as a novel, but all dialogue is actually documented. He took no liberties with dialog or events, therefore this book reads more like non fiction, which it essentially is. Once passed this, the story is amazing- almost more so for it’s dryness. The author does not add any emotion, nor is any needed. 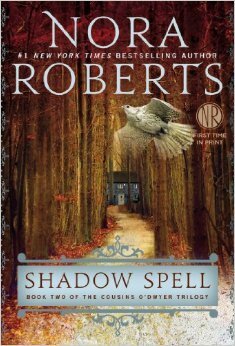 I would definite;y recommend reading this book, along with watching the movie, which was wonderful! I never push a movie over a book, but this might be the one that comes across as more moving. I watched the movie but have never read Schlindler’s List. I think sometimes we book lovers are too proud to say sometimes (very occasionally) the visual version is better. 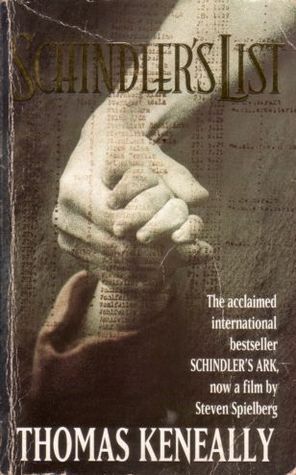 I’ve also watched the movie but never read Schindler’s List, the book sounds interesting though! I’m glad you enjoyed it, I need to read it and re-watch it! 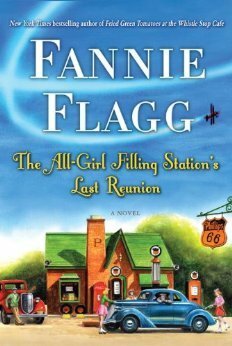 I haven’t heard of Frannie Figg but I definitely need to check her out, and that book! I love reading about ladies in WWII! I loved Schindler’s List (the movie) – I watched it after reading The Storyteller. I’m really considering the book as well, but we’ll see. I’m glad you liked it.